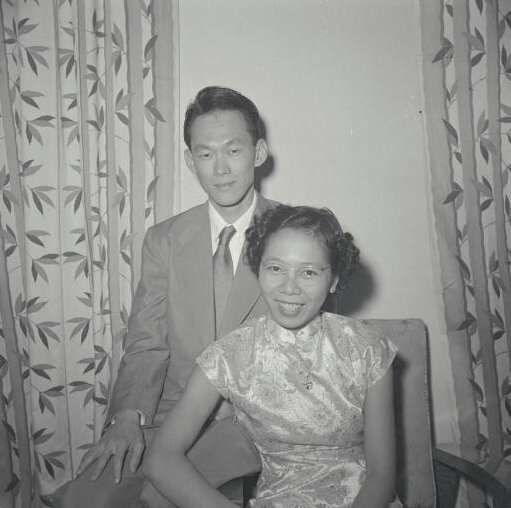 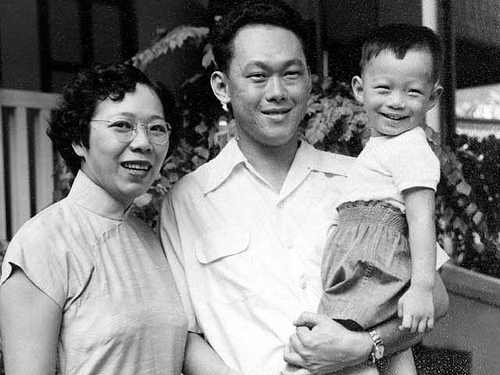 After spending over a month in intensive care and on life support, Mr Lee Kuan Yew, Singapore’s first Prime Minister has passed. 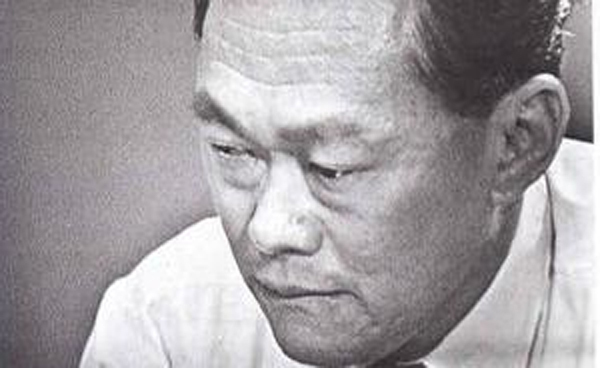 Since being admitted into hospital on Feb 5, the ex-Minister Mentor’s condition has fluctuated. 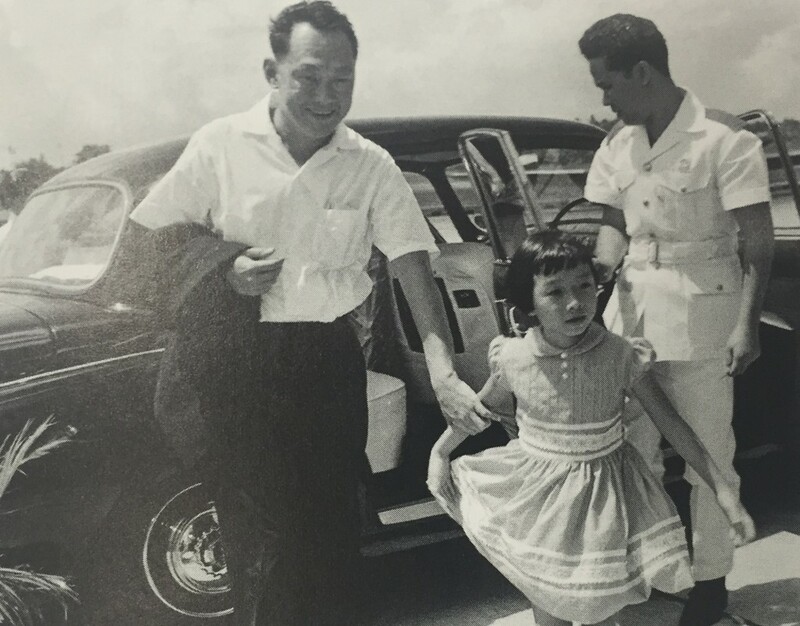 He was first admitted for severe pneumonia, but an update on Feb 28 said Mr Lee’s condition had improved slightly, though he was still kept in ICU at SGH on life support. 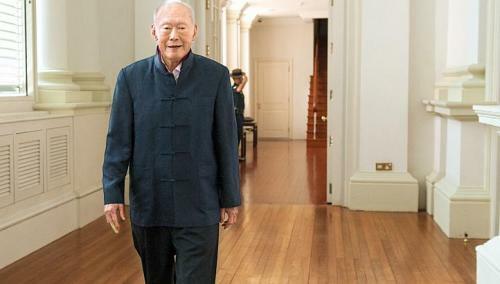 Later, another update said that he had suffered an infection, while a later statement from the Prime Minister’s Office said that he was critically ill and that his condition had deteriorated further. 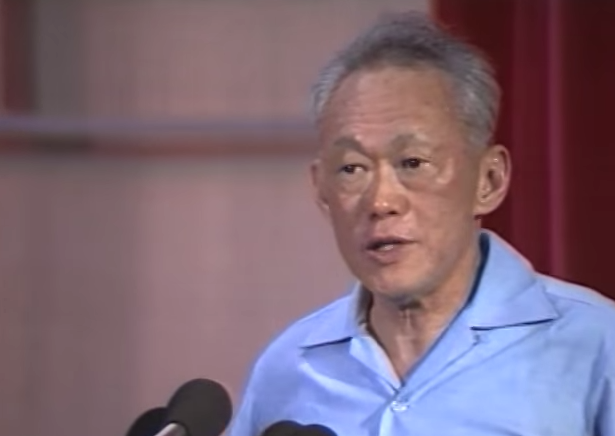 “The prime minister is deeply grieved to announce the passing of Mr Lee Kuan Yew, the founding prime minister of Singapore,” the Prime Minister’s Office announced in a statement. 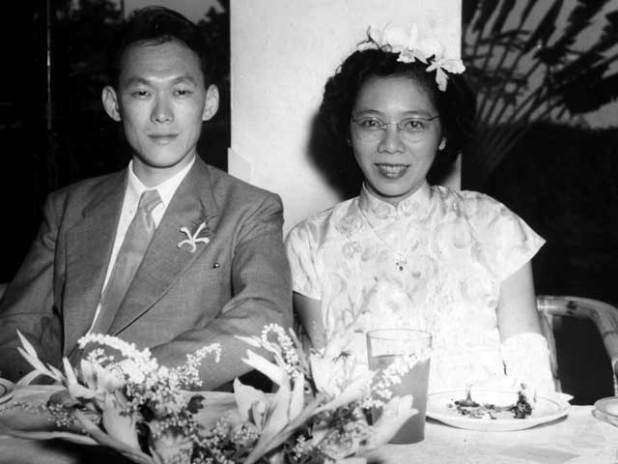 Mr Lee died peacefully at Singapore General Hospital at 03:18 local time on Monday (19:18 GMT on Sunday), it said. 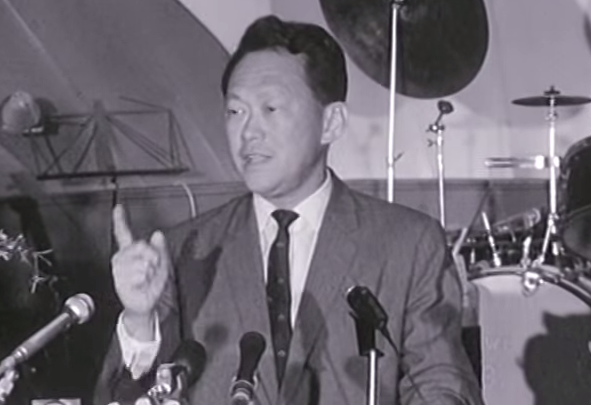 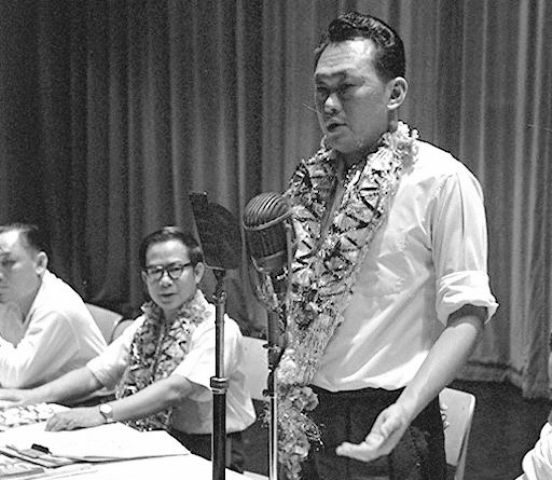 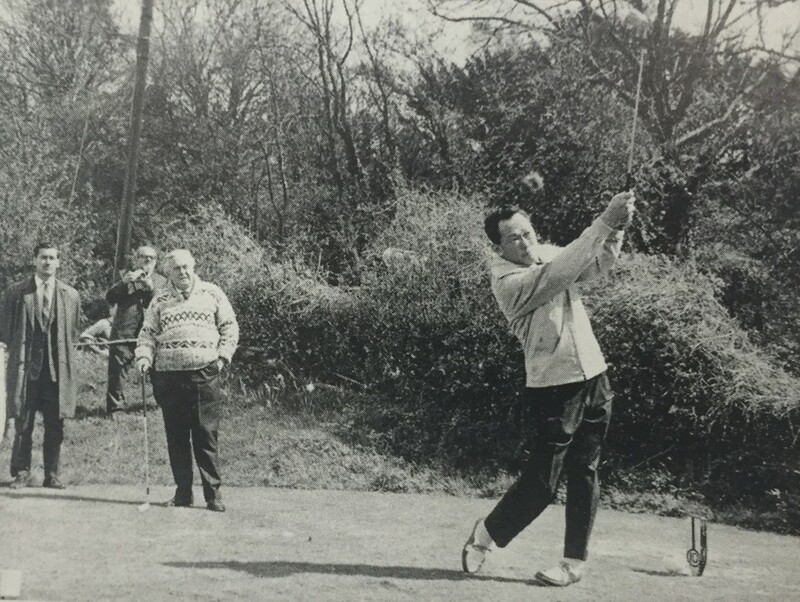 At age 91, Mr Lee has accomplished more in his lifetime than what most most men will ever do. 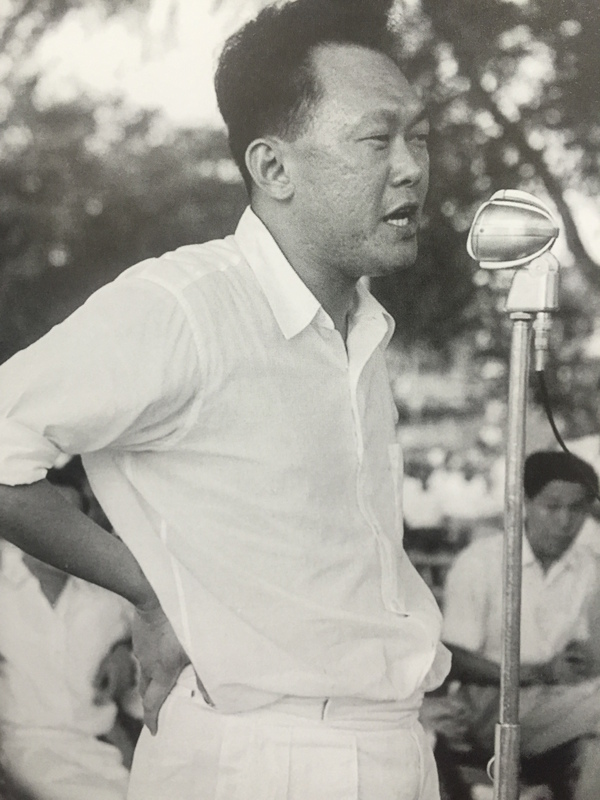 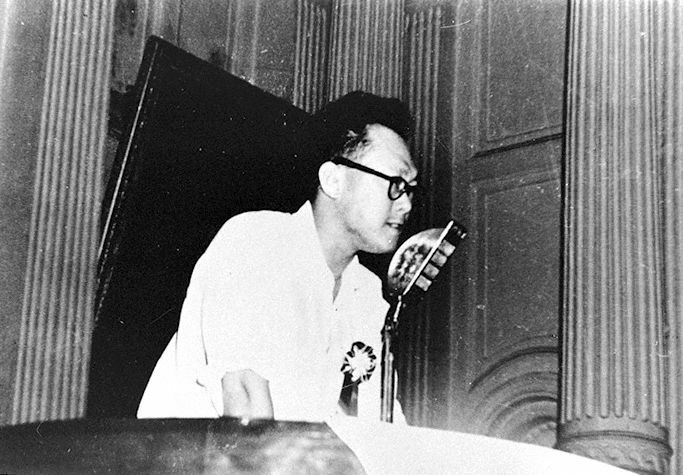 He is one of the founding members of the People’s Action Party, the ruling party in Singapore’s political scene. 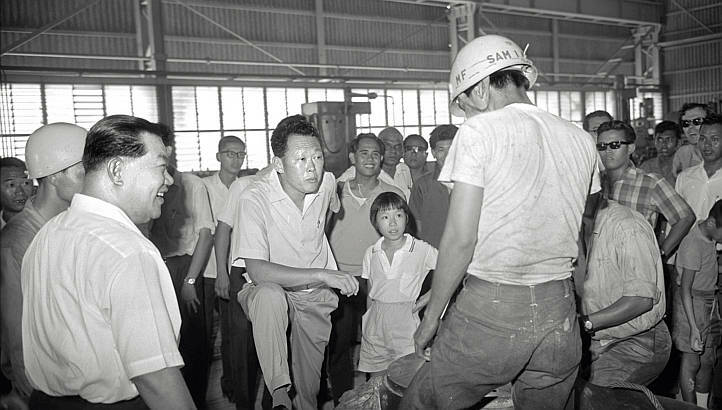 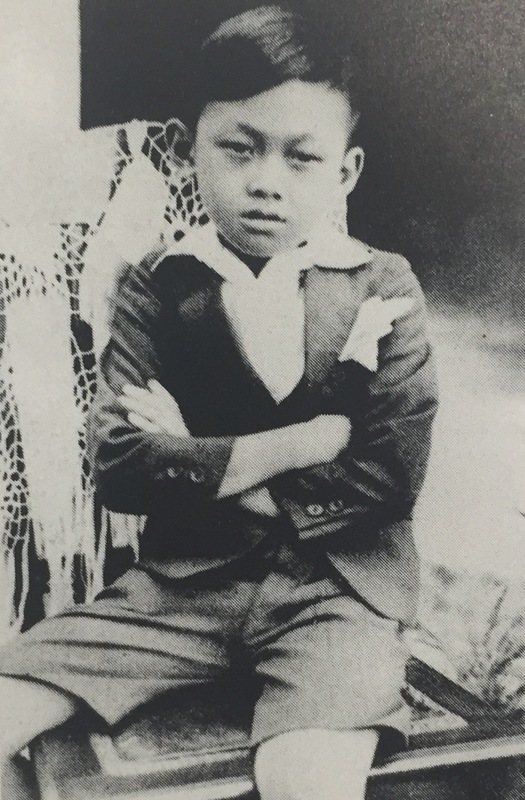 He has supported Singapore before and after independence, holding his seat as Prime Minister for more than 3 decades and molded Singapore into the city-state we know today. 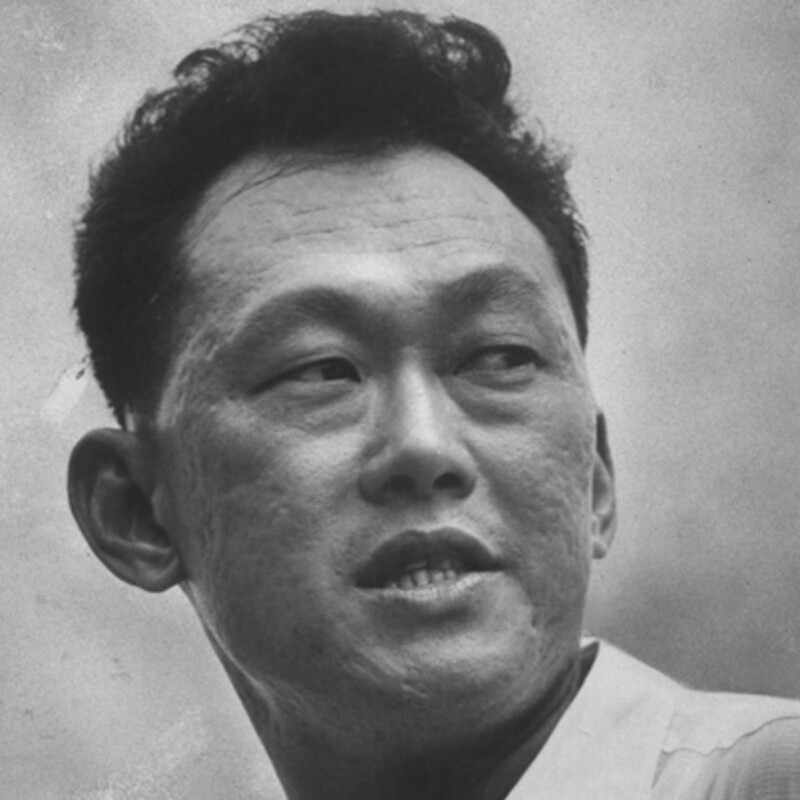 Some may argue that Singapore wouldn’t be what it is without him. 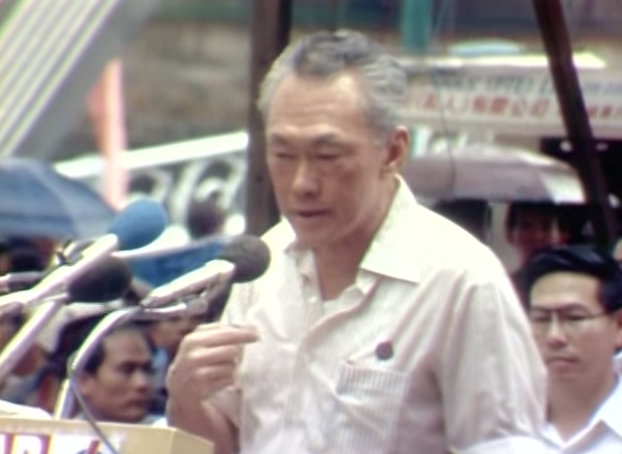 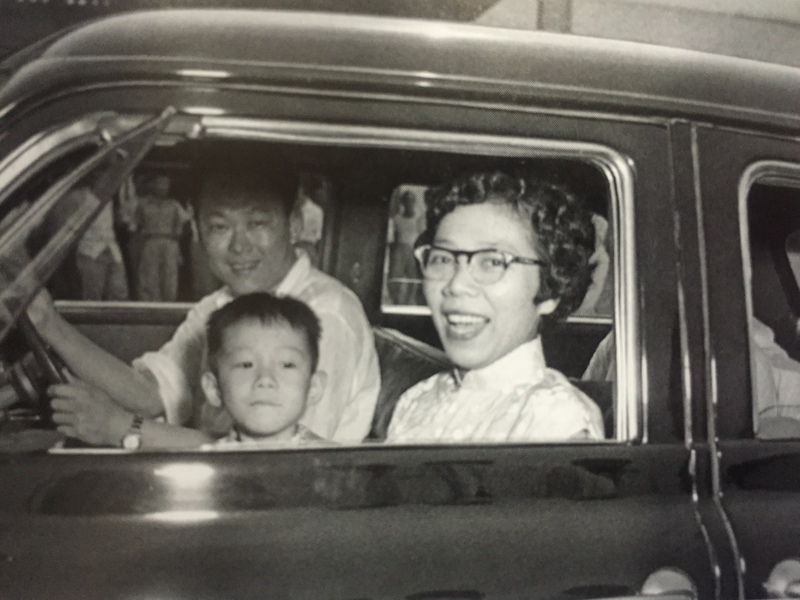 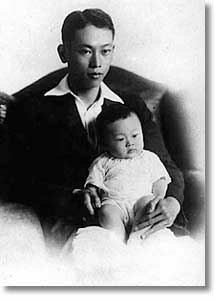 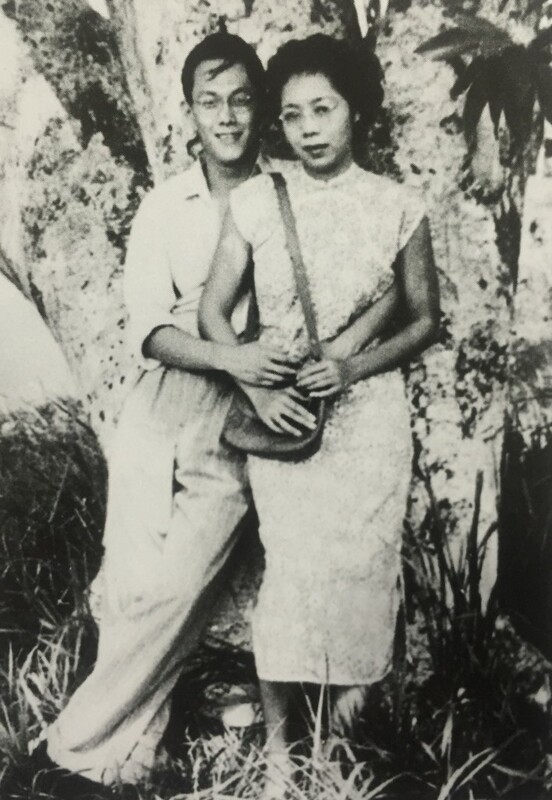 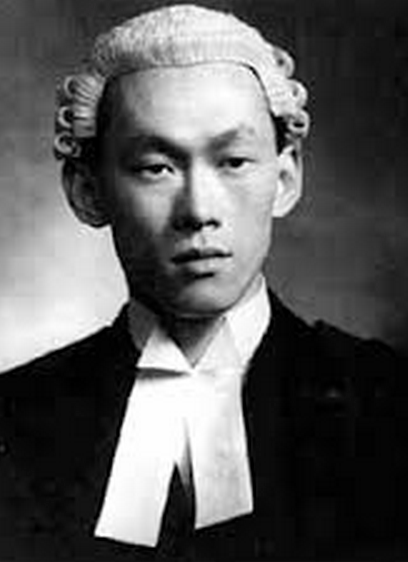 He will be succeeded by his children Lee Wei Ling, Lee Hsien Yang, and Lee Hsien Loong, and leaves behind a country that he had dedicated his life to building. 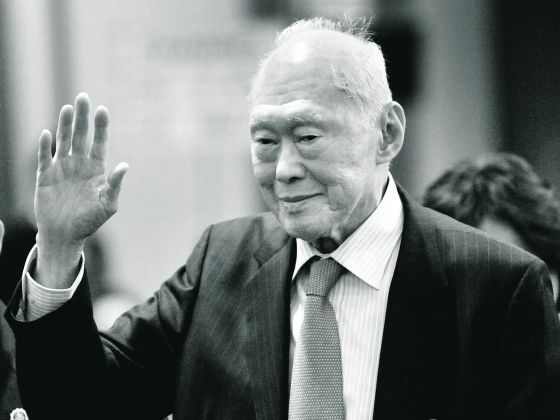 We at Vulcan Post are deeply saddened by this news, and we hope that Singapore’s founding father will rest in peace. 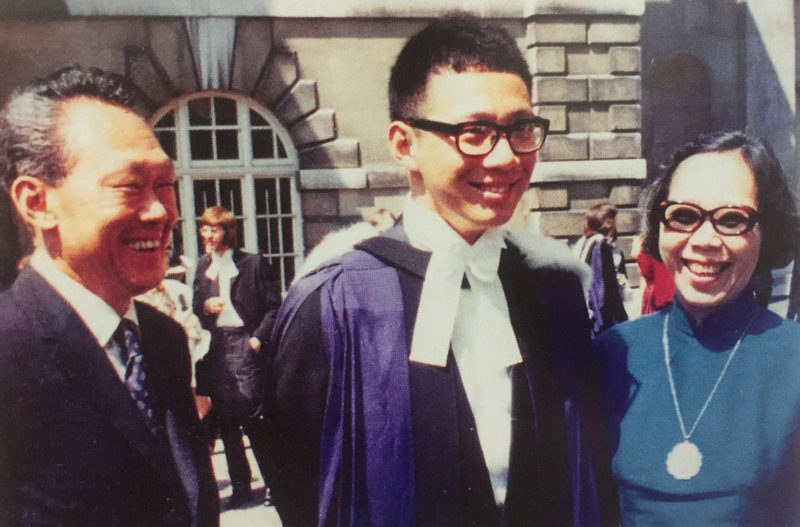 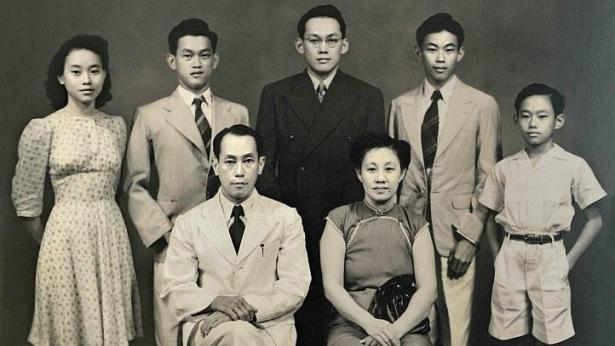 The Lees with their first born son, Hsien Loong.